Register here if you intend to visit! 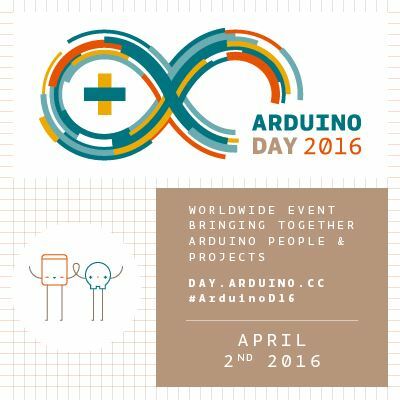 The first Saturday of April is International Arduino Day! Arduino Day is a worldwide birthday celebration of Arduino and Genuino. Come and learn about what exactly an Arduino is, experience different projects others have done, and try your hand at making your own doodad, widget, or thingamabob, or join in on a group project! We are here to share skills and knowledge to bring ideas to life!